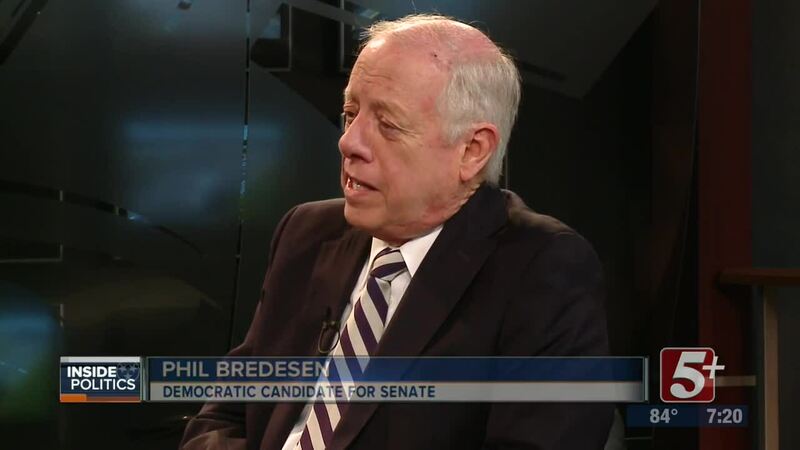 With early voting for the November election now underway in less than two weeks, we are honored to have former Governor Phil Bredesen as our guest on Inside Politics this week. He is the Democratic nominee for the Tennessee U.S. Senate seat now held by Senator Bob Corker. 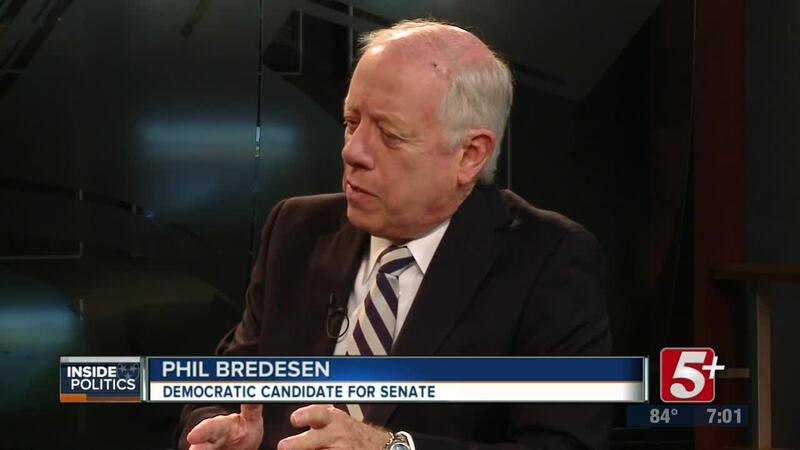 Former Tennessee governor and Democratic candidate for U.S. Senate discussed hot topics on Inside Politics with NewsChannel 5's political analyst, Pat Nolan.